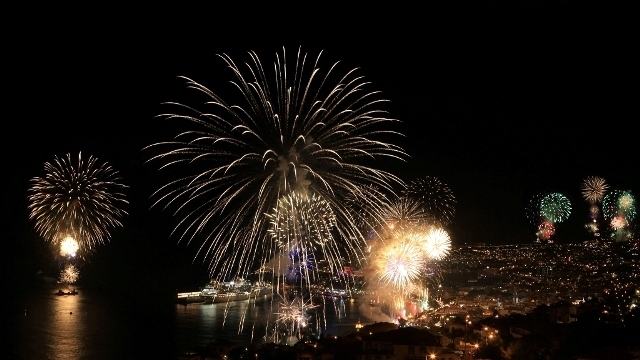 Known for its stupendous fireworks display and festive atmosphere, Funchal is considered one of the best places to be in the world to be for New Year's Eve - it has made it into the Guiness Book of Recordsfor best show! The harbour is filled with cruise ships twinkling on the bay, and the fireworks will be set off from various locations around the bay - the skies will be lit from all directions, making this one of the most spectacular shows and a memorable night for all. 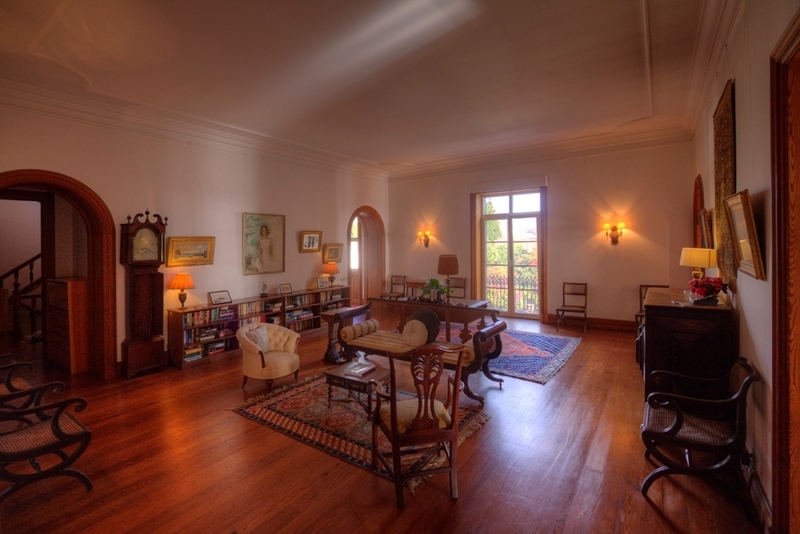 Quinta da Santa Luzia is a beautiful historic manor house that overlooks the bay. From the terrace, you will have one of the most magnificent views of the fireworks! 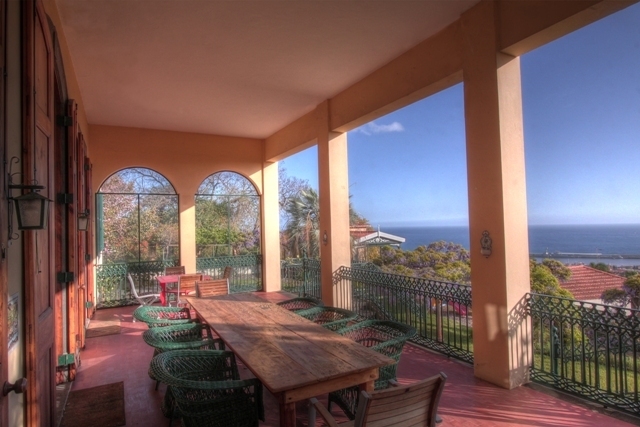 This lovely 9 bedroom villa will accommodate from 8 - 14/17 people. The villa is a large stately home, comfortable through winter. With various cozy sitting rooms, a large accommodating dining room, a snooker room and library. There is also a tennis court, table tennis and games, a full sized snooker table, piano, table football, a tennis court, and a fabulous pool and terrace. Apart from the home itself, guests will have access to the extensive beautiful gardens. The town of Funchal is just a 20 minute walk down the hillside (and there is a bus to bring you back up!). 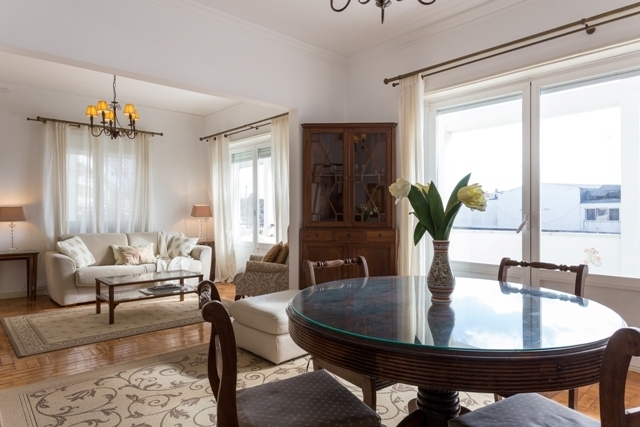 Fantastic luxury 2 bedroom apartment in Cascais. Book 3 nights in a Luxury 2-bedroom apartment in Cascais between October 20 - 30 for €145 per night, or a 5 night stay for €130 per night. (End of stay cleaning not included). Click here. 3 Night Minimum Stay in October for €45 per night! 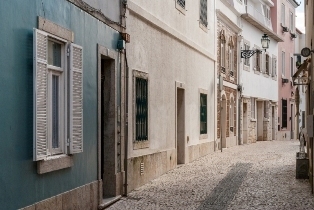 Stay in a lovely 1 bedroom apartment in the very center of the old town of Cascais! Perfect location for the beach, going out in the evenings, and for being right in the center of things! (End of stay clean not included). Click here. Stay in a cozy 1 bedroom apartment in the pedestrian centre of Cascais for €45 per night!!! Stay 3 nights minimum between November 1 and 22. Walking distance from everything - beach just a 2 minute walk! (End of stay clean not included). Click here. 1 week in a 1 bedroom ocean view apartment! Reduced from €550 to €450 for the week (end of stay clean not included). From November 14 - 30. (Shorter stays ok). Click here. 2 Bedroom apartment in Guia area of Cascais. Stay a week in November for €500 for the week! (Or €83 per night for shorter stays). Sleeps up to 6 people maximum - with use of sofa bed. With easy parking, very close to bakery, café, and plenty of dining. (End of stay clean not included). Click here. Great for surfers! Book any 3 nights in October - spacious and airy 2 bedroom apartment just 5 minutes walk to the largest sandy beach in the Cascais area - Carcavelos Beach. Great surfing! Just €250 for 3 nights (end of stay cleaning not included) - just reduced! Sleeps 4 - or 6 with use of a sofa bed. Click here. Portugal Portfolio has links with serveral other property services in the Lisbon/Cascais area. If your looking for a property investment or simply wish to find out more about the residency schemes here in Portugal click here.